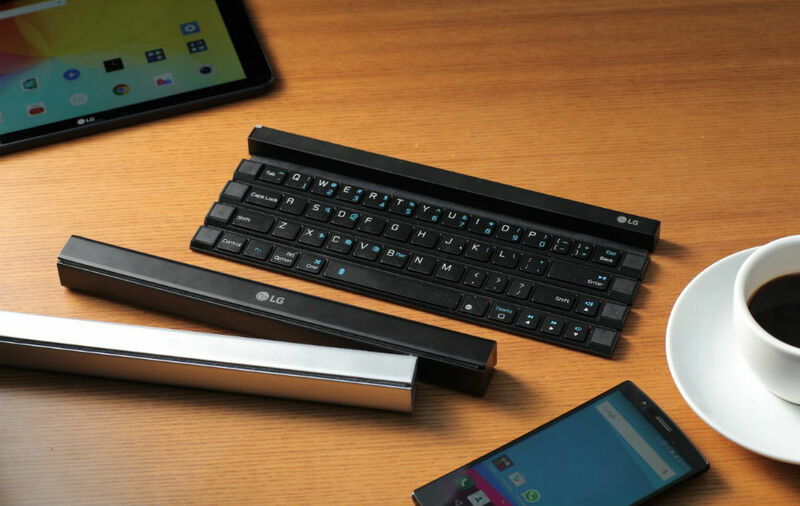 Set to be unveiled at IFA next month, LG announced a new rollable keyboard called Rolly today, labeling it as an “industry first.” The keyboard is rather unique, featuring an extremely compact, yet somewhat long design when rolled up. 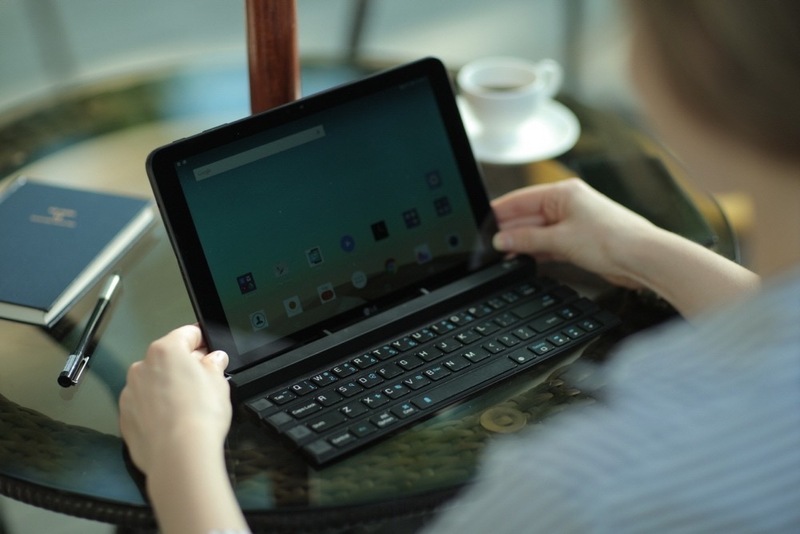 However, when unrolled and out for use, it has a solid full QWERTY keyboard, able to be connected directly to a smartphone and tablet via LG’s software. 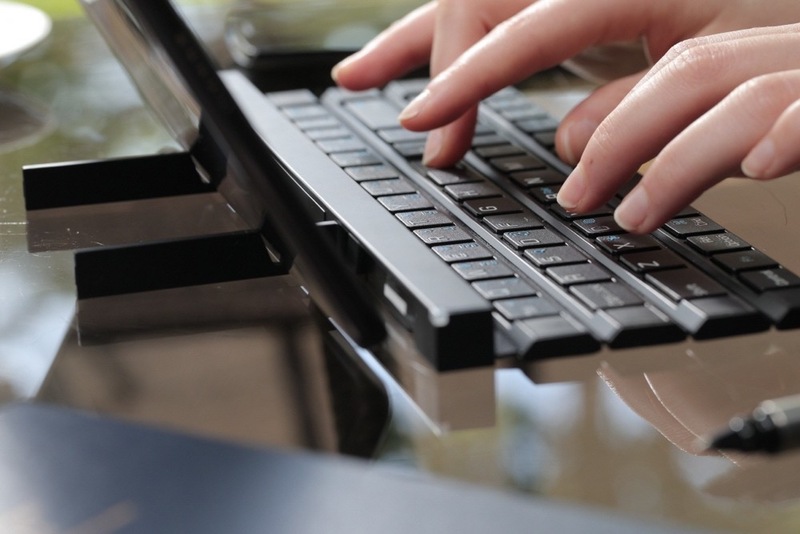 The keyboard features a built-in stand for your tablet, turning your little setup into a full blown laptop. 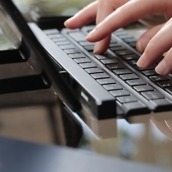 For power, the device uses a single AAA battery, capable of powering the keyboard for three months on average use. 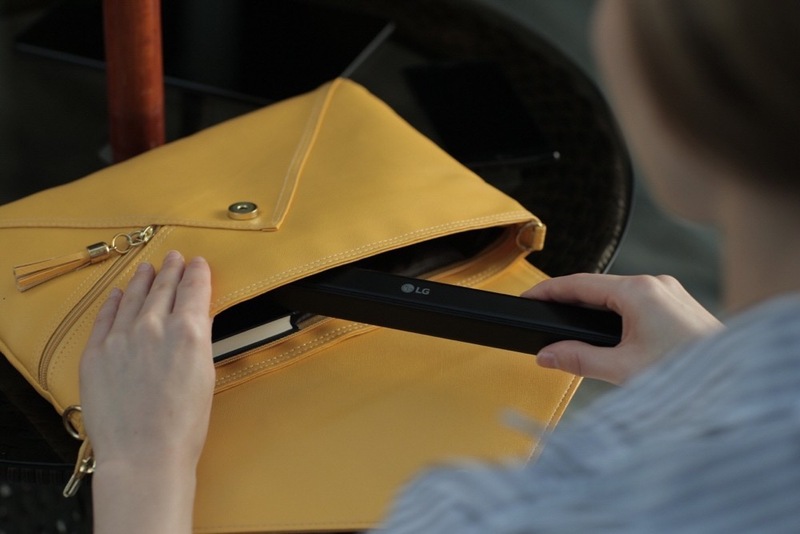 The Rolly will launch in the US next month, but there is no word yet on pricing. 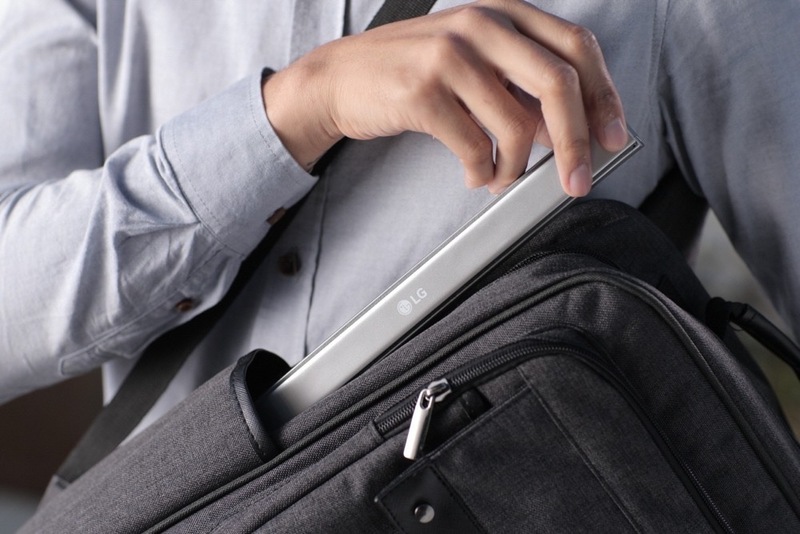 Here’s hoping for under $50. 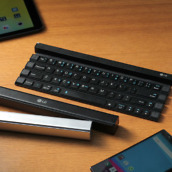 Watch the video below to see the rollable keyboard in action.